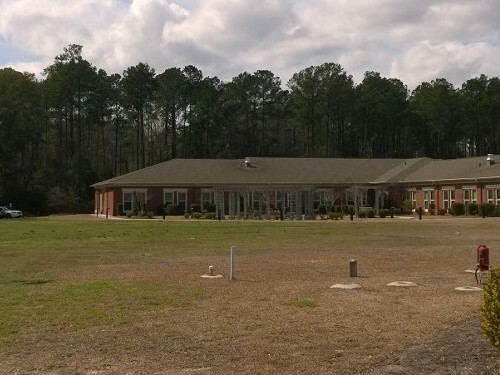 National Healthcare Corporation (NHC) selects Sherman Construction to build new 78 bed Assisted Living Facility. 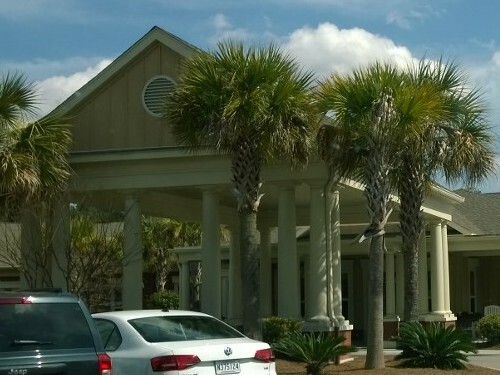 The Palmettos of Bluffton Assisted Living will be built adjacent to the existing skilled nursing facility NHC operates. The project includes construction of a two story, 62,000 SF, 76 unit facility that will house both assisted living and memory care. Core occupancy classifications are I-1 and I-2 and the construction type is III-A. The work will commence the 2nd quarter of 2015. 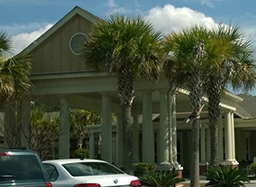 Learn more about the The Palmettos of Bluffton Assisted Living.